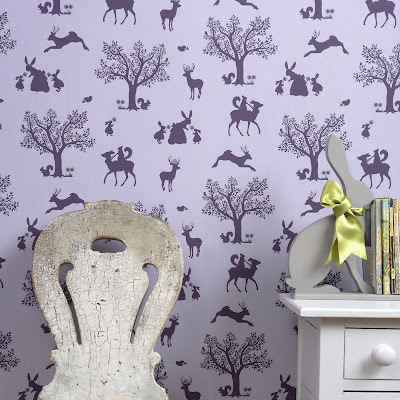 Today we are featuring Hibou Home children's wallpaper - Enchanted Wood. This children's wallpaper is definitely cool and stylish. A small, well crafted collection of wallpaper, perfect for the modern family and home, in beautiful Scandinavian inspired colour palettes. 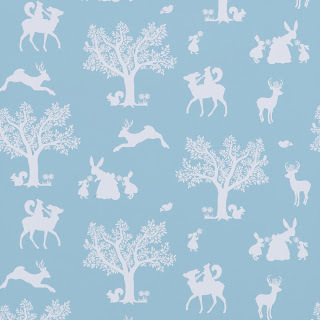 This lovely wallpaper is designed and made by Hibou Home, in the UK. Take a walk into the Hibou Home Enchanted Wood. Available in 3 colour ways. Willow and Me are offering free UK delivery.